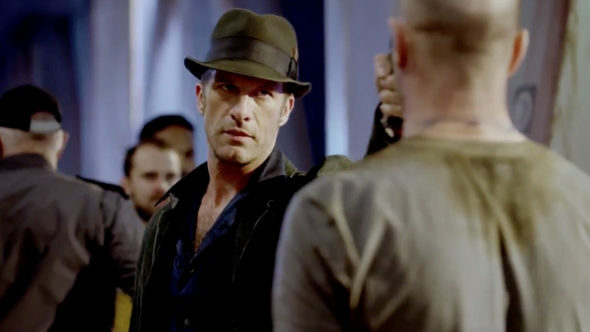 “It’s like a roller coaster.” Syfy has released a new preview for season two of The Expanse. What do you think? Do you watch The Expanse? Are you looking forward to season two?